Awesome location on quiet city street right at the edge of the city limits. Overlooks large pond that is the Colville River at the Meyers Falls Dam. Watch the eagles and moose from your covered back deck! 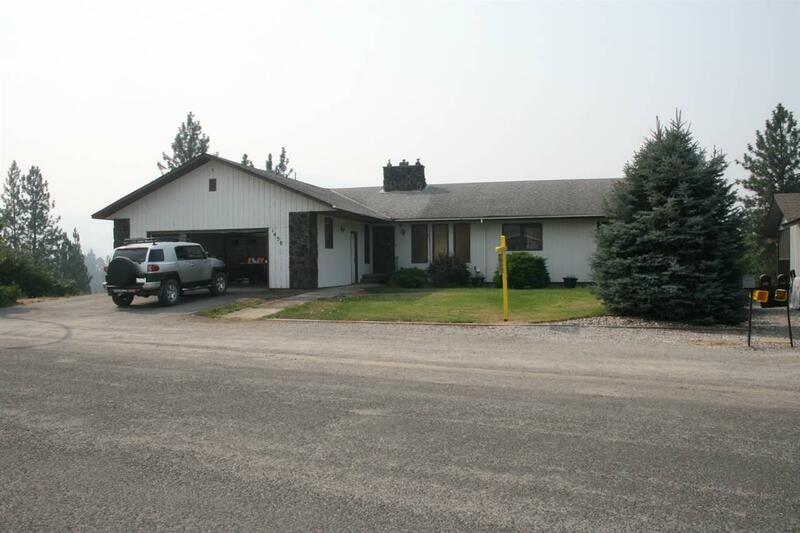 Spacious daylight rancher with cathedral ceilings in living room & wrap around covered deck on two sides. Attached two car garage with space for crafts & plumbed for a pet grooming station, master bedroom has double closets, two sinks in master bath and slider to deck. Basement w/family room & gas stove.